The best collection of Assamese modern and romantic songs by Jitul Sonowal featuring a powerhouse of artists including Udit Narayan, Kumar Sanu, Kavita Krishnamurthy and many more. Listen, buy and download the album online at Future Sounds. 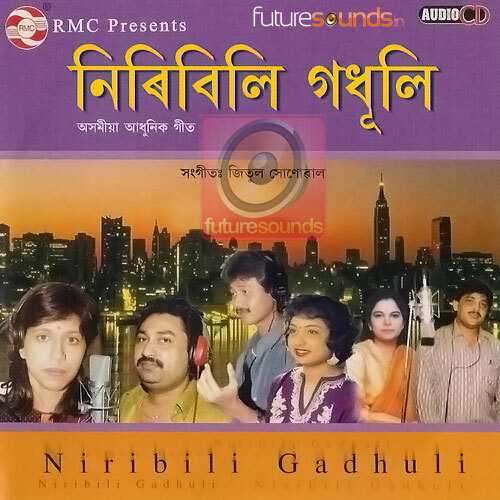 Can you please tell me if this album “Niribili Godhuli” is remastered or directly ripped from cassette of 90′s, the sound sample you have given here for preview sounds like the 56kbps mp3 quality, not at all cd quality & also if all the old albums that are here, are they remastered or atleast cd rips?? I want to buy from your website but I want to be sure that the money I’m going to spend should worth it. 4168 of 8381 people found this review helpful. 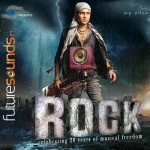 Hello Bidyut, the MP3 songs of this album are 256KBPS VBR quality which have been extracted from the original CD. 4016 of 8092 people found this review helpful. 2.50 average based on 2 reviews.